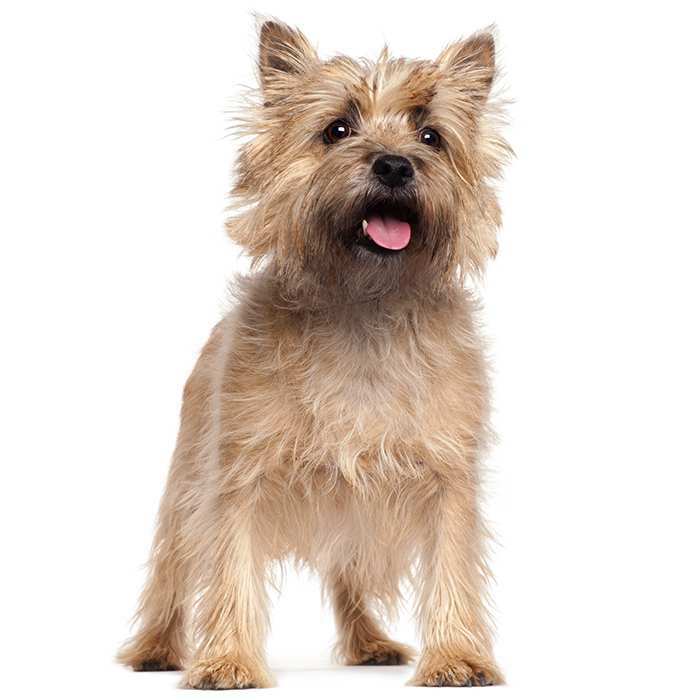 Terriers are a specific group and type of dog that were originally bred to dig and hunt for prey like foxes, moles, badgers, and rats. 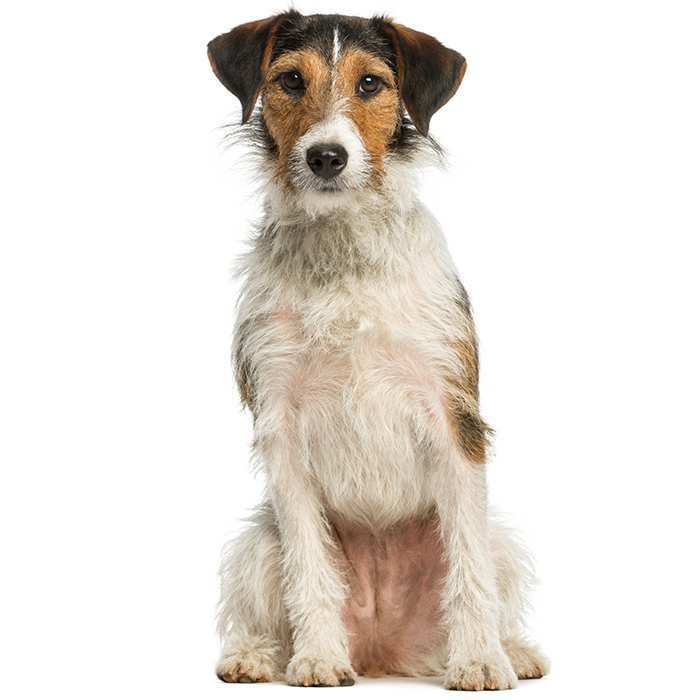 Their name originates in the Latin word ‘terra’ and means ‘earth’ – although some people joke that the word terrier actually comes from the word terror! 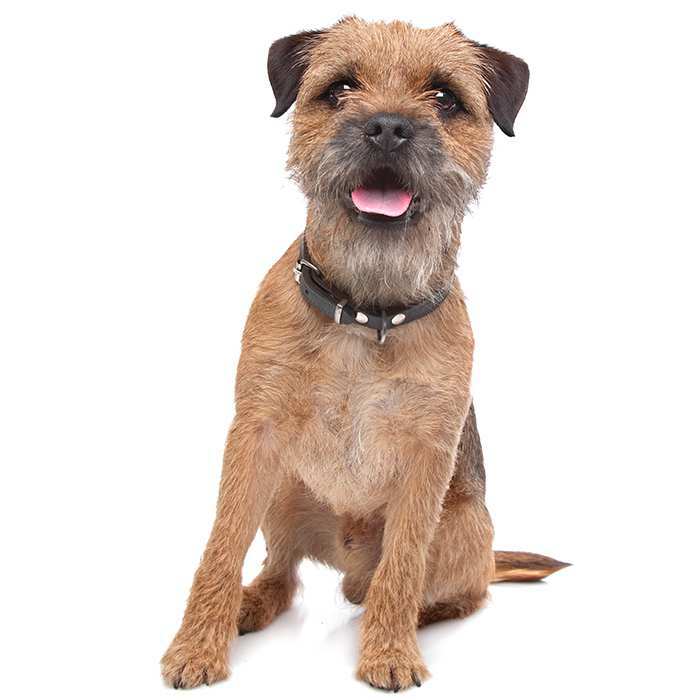 There are many sizes and shapes of breeds in the terrier group but there’s one thing which is that feisty, mischievous personality and an energetic nature. 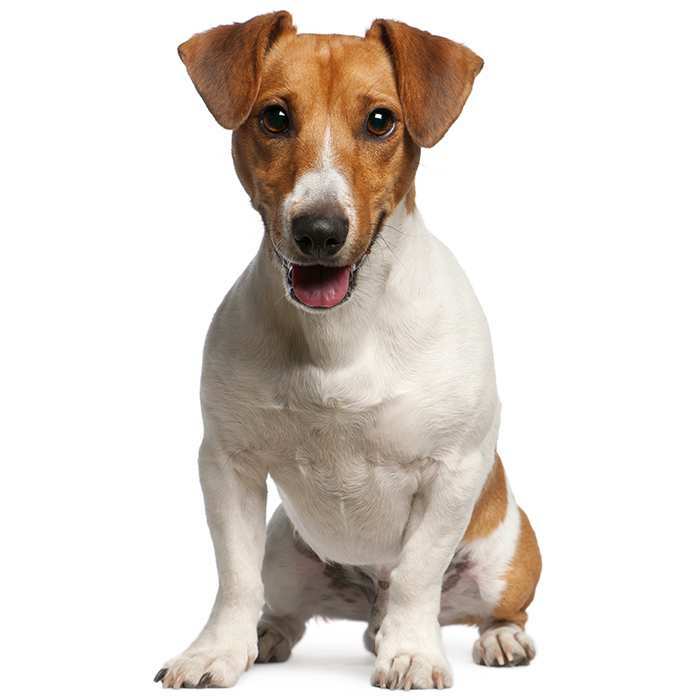 Terriers are highly intelligent and trainable, for people with patience and a great sense of humour.    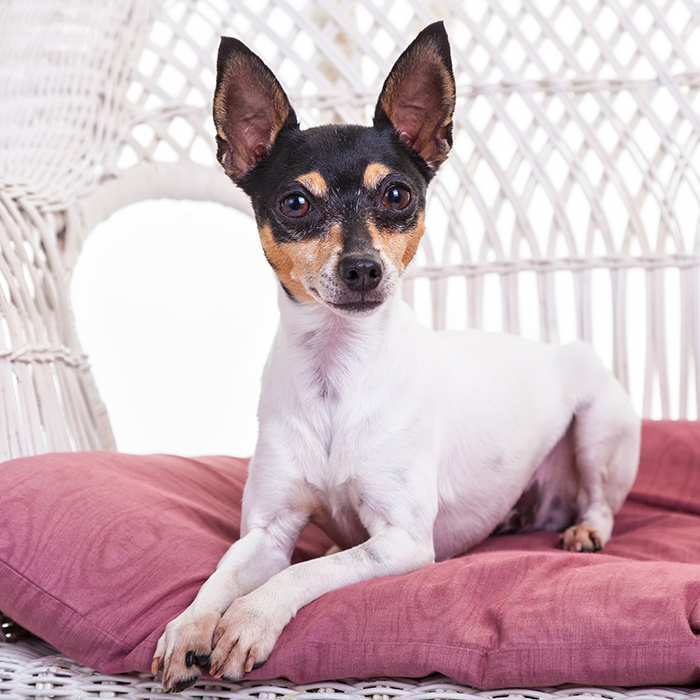 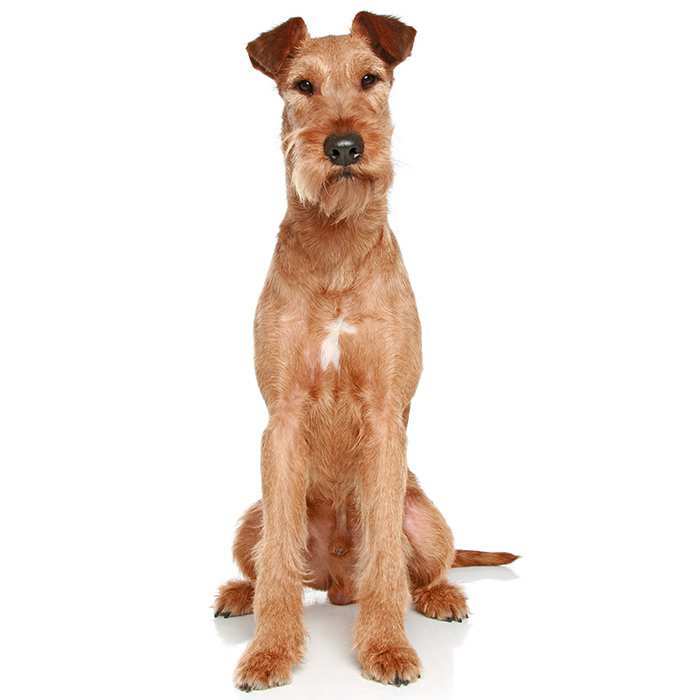 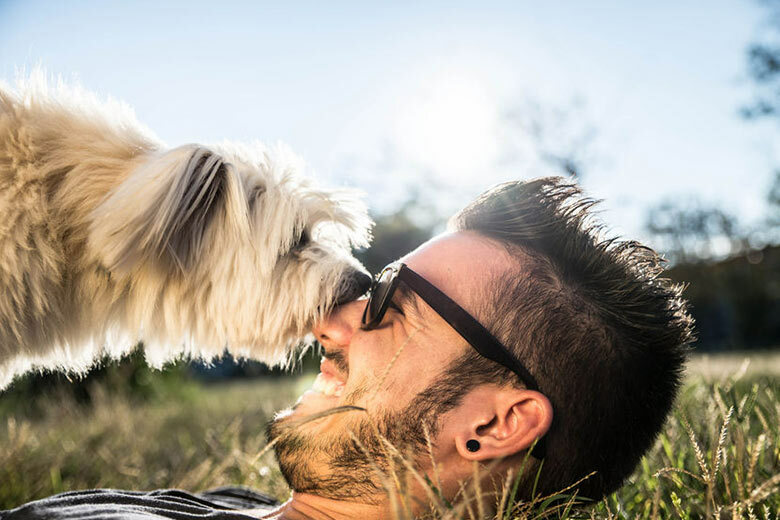 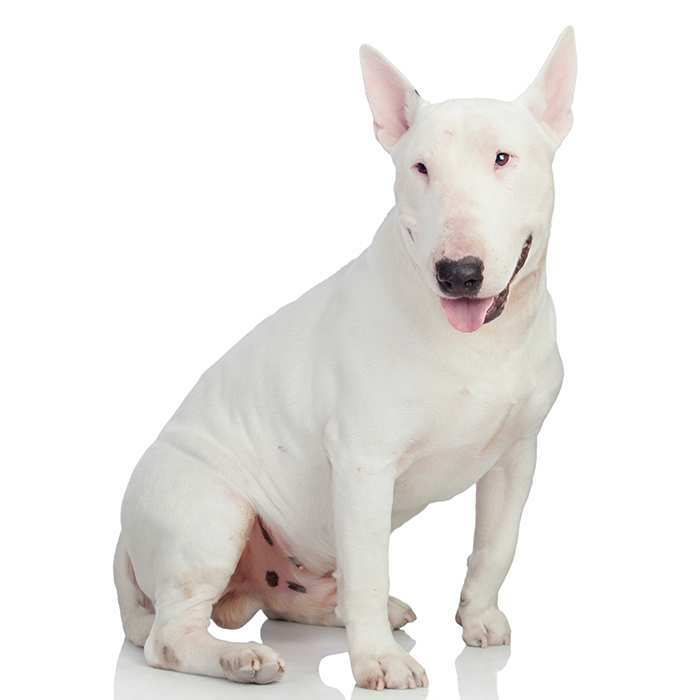 To make it easier for you to find your perfect terrier, we have put together a comprehensive list together of the most popular terrier dog breeds in Australia. 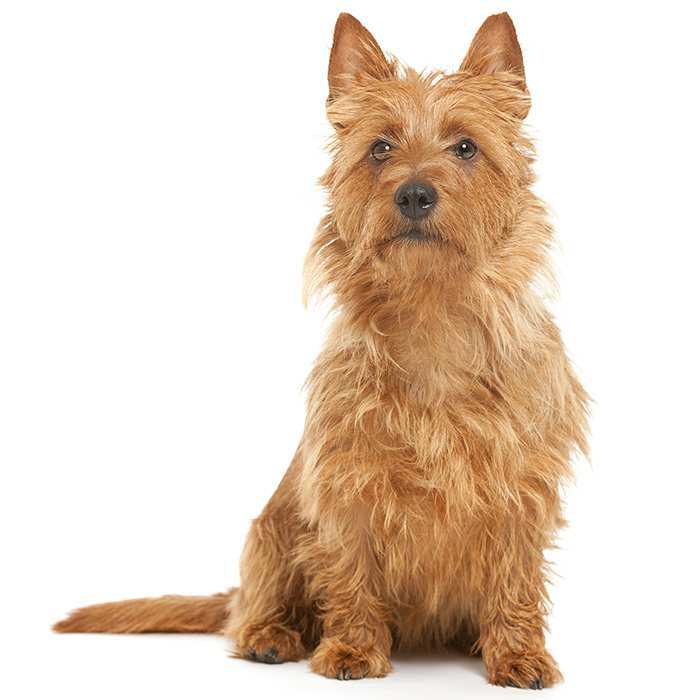 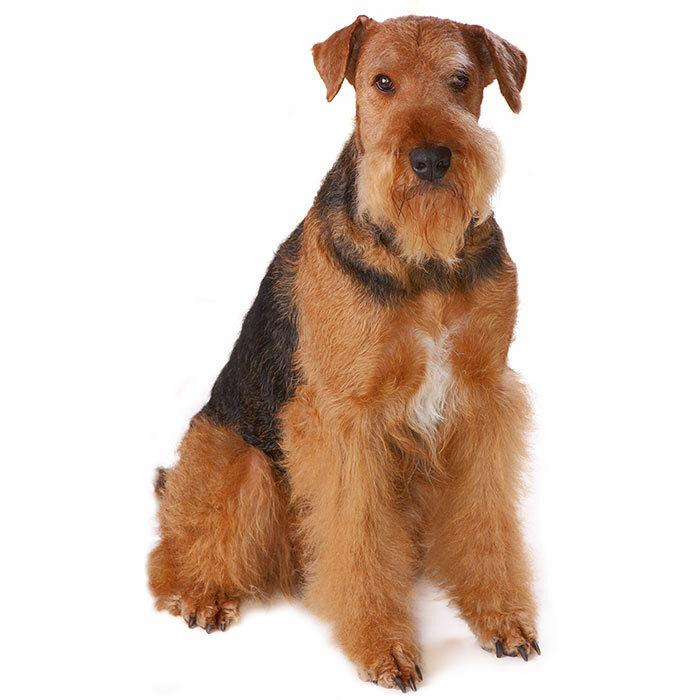 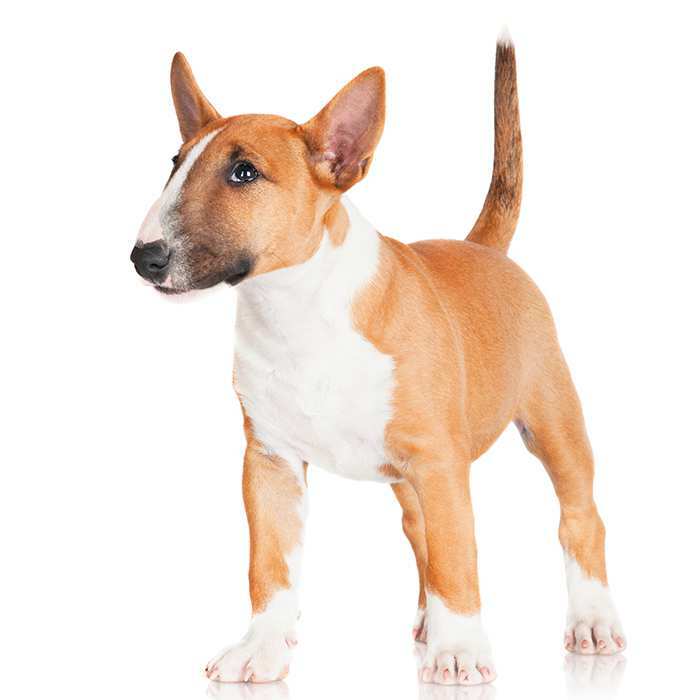 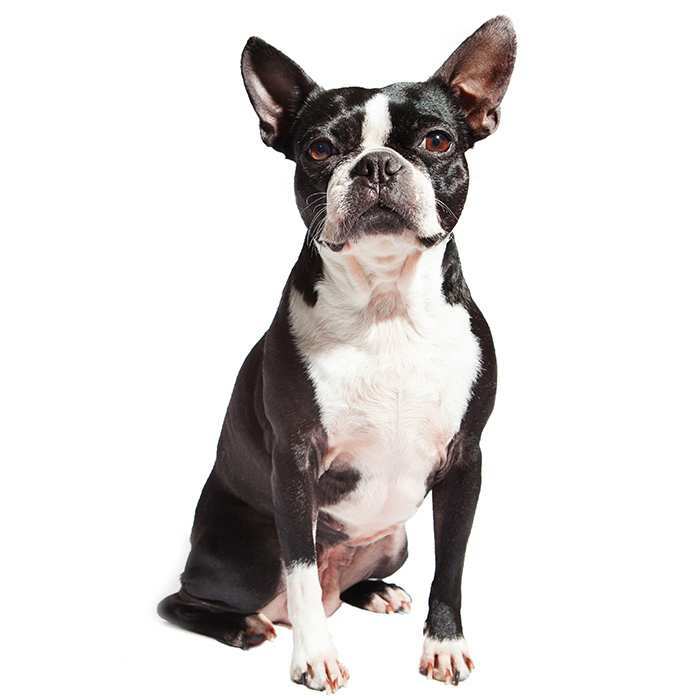 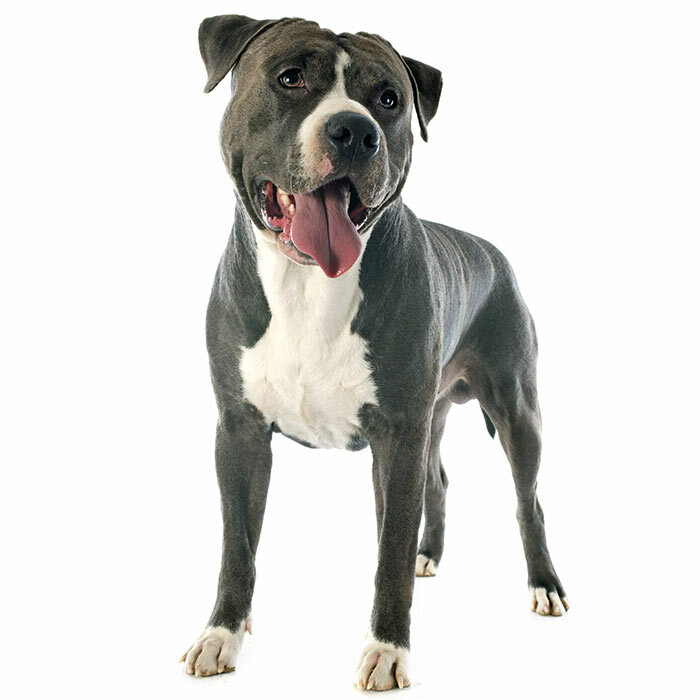 You will find comprehensive information about each terrier dog breed and can learn more about their history, characteristics, temperament, common conditions and lots of other interesting facts.